Please come to my show at the Incinerator in Sydney. In this painting series the source of inspiration is ‘Painting Nature’ with floral paintings from little to big canvases. Hope to see you there. Feel free to share the invitation. A series of paintings of the foreshore and the sea. Credits: the sea, the breaking wave, the beach, the wind, the foreshore, the tide, the littoral, the breeze. Middle Head Artist Studio Exhibition. 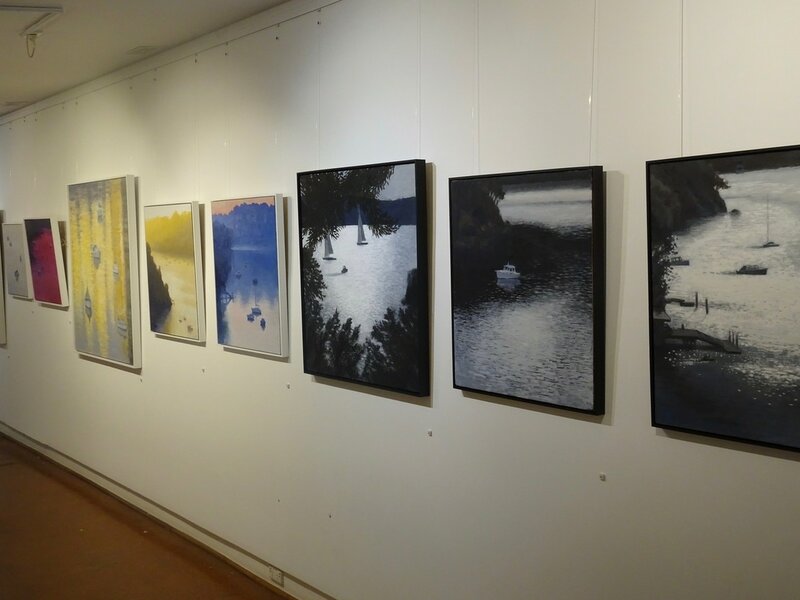 A joint studio exhibition of paintings. ​Thanks to the National Parks and Wildlife Service. Three painters sharing a studio and now a group exhibition of new paintings at the Ewart Gallery, Workshop Arts Centre, Willoughby, Sydney. 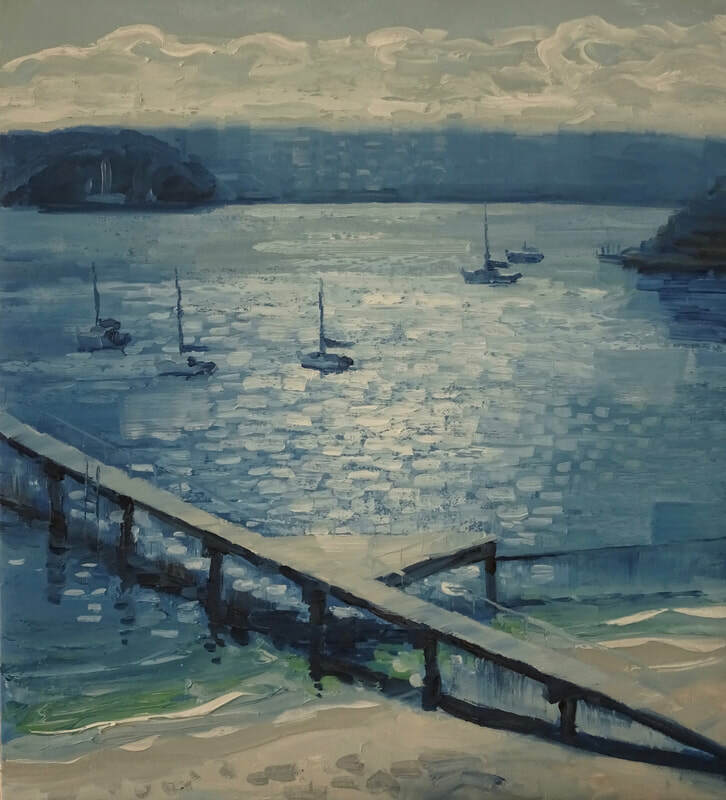 ​ Jane Guthleben, Louise Frith and Pete Finlay are three local painters at a loft studio art space in Sailors Bay Road. 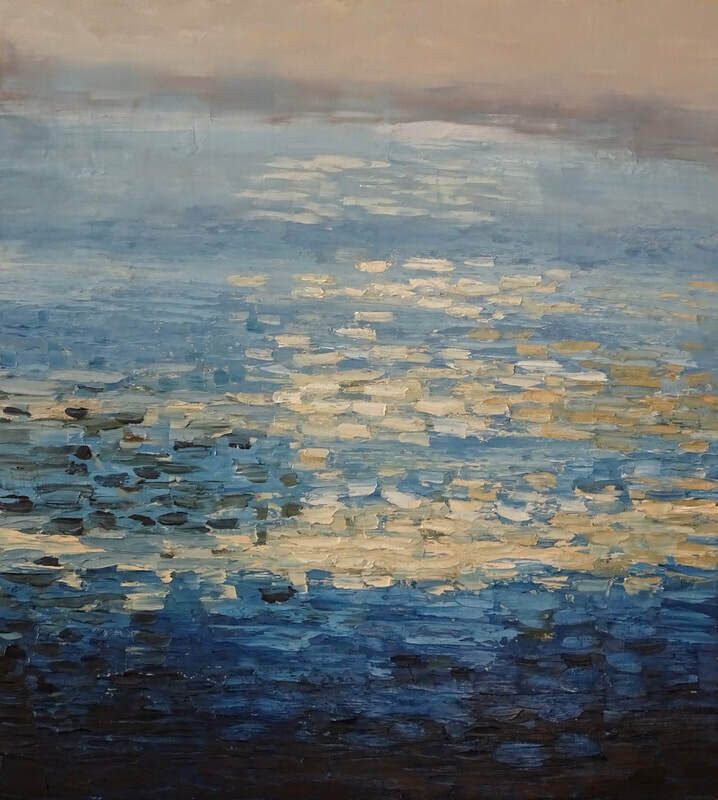 New paintings by Peter Finlay and Jane Guthleben - a conversation between two artists sharing a studio. Both recent graduates from UNSW Art and Design, Guthleben and Finlay bring different approaches to explore the ordinary - paper for Guthleben; flowers for Finlay - in works that reflect on time, loss, memory and renewal. Master of Art, UNSW art & design group exhibition. Walking is the initial practice, to see what catches my eye, to source location, to experience the motif. In Contact sheet, I picture these moments as a form of walking proof to being present: immersed in the visual world and making sense of it in paint, reflecting memory, subliminal colour, ambiguous mark making with abstract echoes of landscape. Painting maybe a kind of breathing space to reflect the rhythm of life and the world around us.